Leaked via a video on Warhammer TV (which actually isn’t half bad), not only are we told that Space Hulk will be available again but that it will also come with new board sections; boarding torpedoes, breached hill and a turbolift. 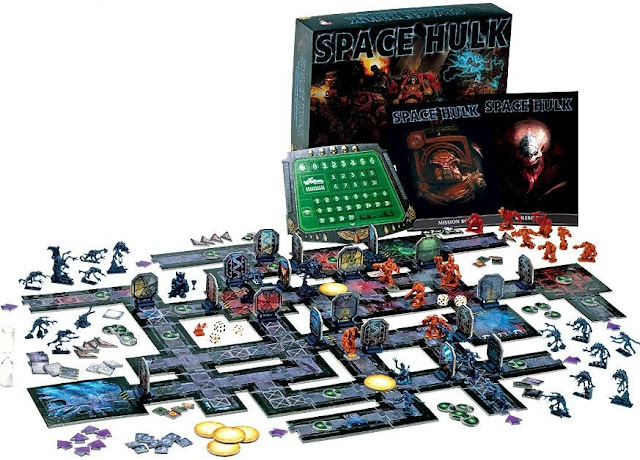 Now the cynical amongst you will see this as another cash-grab move by Games Workshop, re-releasing Space Hulk has been a sure fire hit both times and copies have flown off the shelves (usually to appear on eBay a couple of days later at twice the price). But I’m willing to give Games Workshop a bit of a pass at the moment. There seems to be a change in the wind. There’s no mention, as yet, that this is a limited release, nor any promise that we will never see it again. 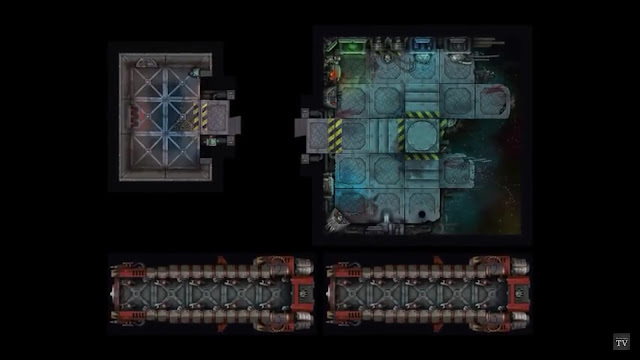 Things also seem to be changing in other areas of Games Workshop. They have just re-released Blood Bowl, showing a dedication to the old specialist games range, long dead miniature sets like genestealer cults and the Thousand Suns have had new models and White Dwarf actually has rules in it, rather than being a glorified catalogue.